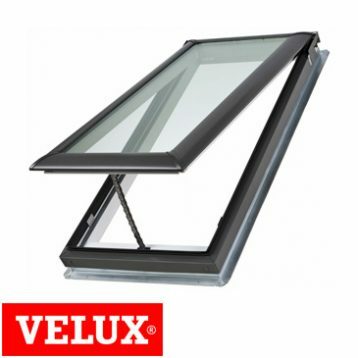 Natural Lighting Products offers a full range of Keylite and Velux roof Windows including a comprehensive range of accessories and roof flashings to suit. Products can be purchased from our online store or from any of our showrooms. We also offer a complete accredited installation service on all our roof windows and skylights if required. visit one of our stores or agents! These units include Comfort Double Glazing. Optional manual and solar powered block-out and honeycomb blinds are available for these units. These units include High Performance Double Glazing. Optional manual and solar powered block-out and honeycomb blinds are available for these units. 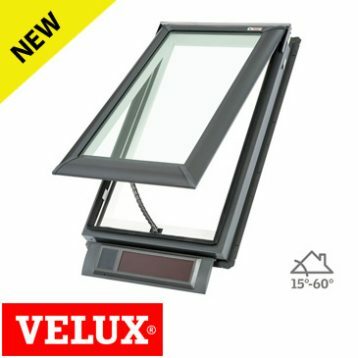 Manually Operated top-hung skylights from Velux including comfort double glazed glass. Provides the comfort and energy savings of free daylight and natural ventilation. Operated by winder handle from with reach situations or by rod for out of reach use, up to 285cm above head height. Confort Double Glazing is included on these units. 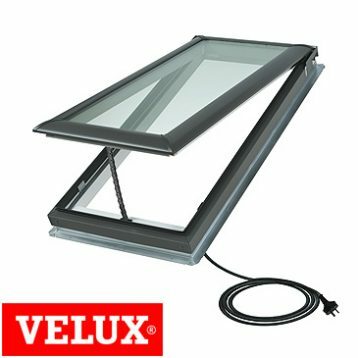 Manually Operated top-hung skylights from Velux including high performance double glazed glass. Provides the comfort and energy savings of free daylight and natural ventilation. Operated by winder handle from with reach situations or by rod for out of reach use, up to 285cm above head height. 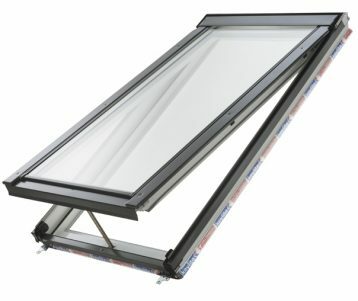 High Performance Double Glazing is included on these units. 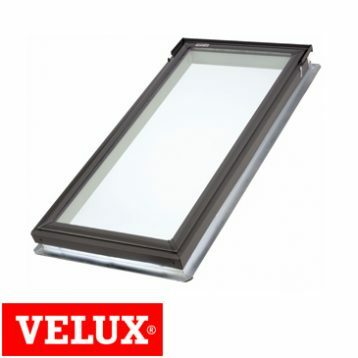 Solar Powered top-hung skylights from Velux. Features a solar panel that captures available daylight to recharge a highly efficient, concealed battery powered operator and control system. Also includes rain sensor for automatic closing. High Performance Double Glazing as standard. Radio Frequency Controller with advanced control options for skylight and (optional) blind operation. The ultimate skylight that provides abundant daylight and controllable ventilation. 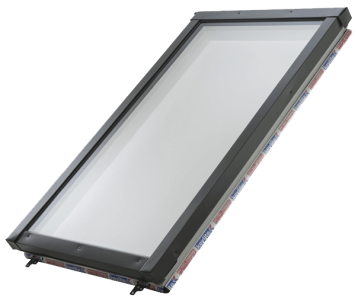 The electric skylight comes complete with built-in electric motors and rain sensor. 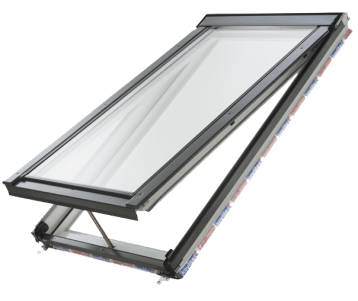 Includes radio frequency controller with advanced control options for both skylight and (optional) blind operation. High Performance Double Glazing is standard on all VSE units. Call us at 1300 892 674!